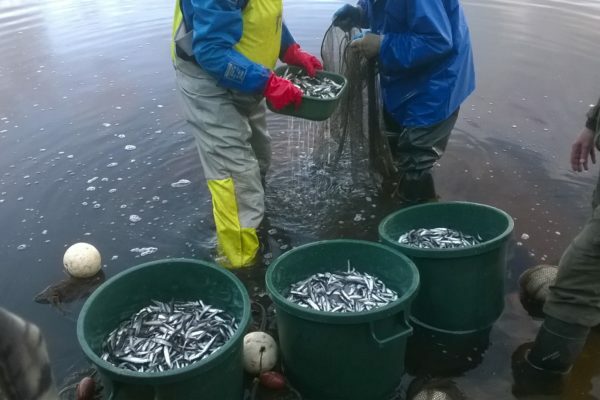 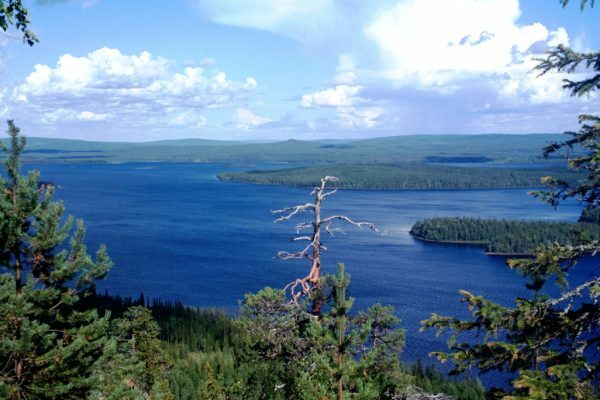 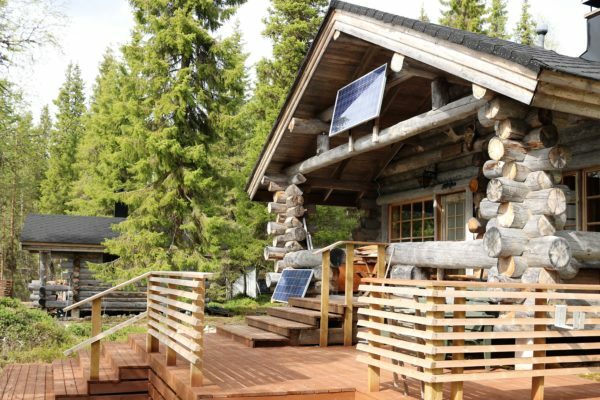 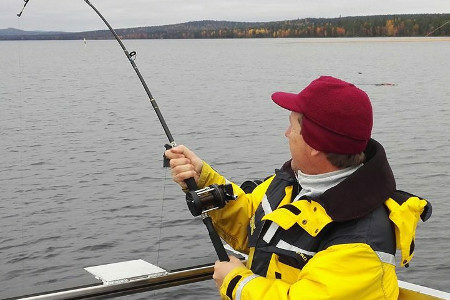 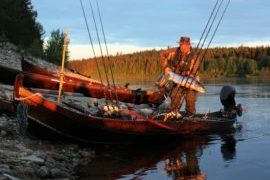 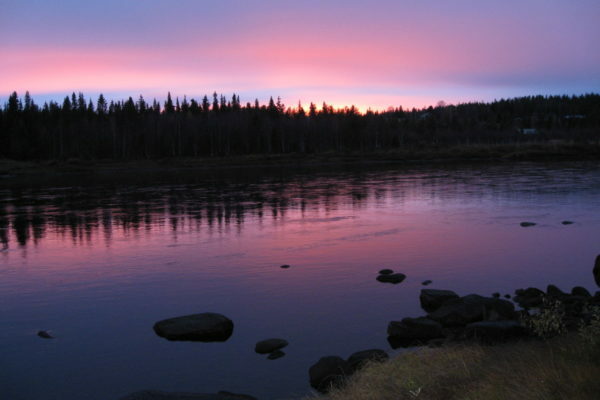 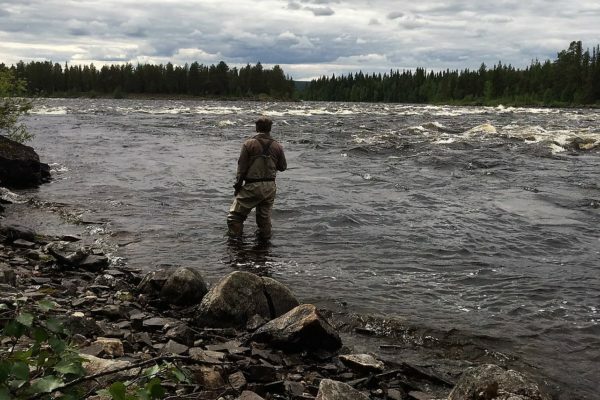 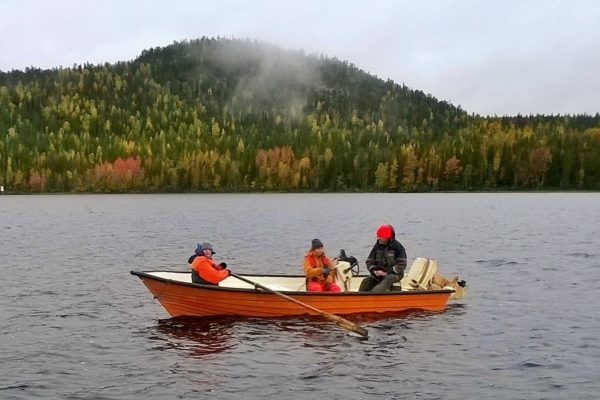 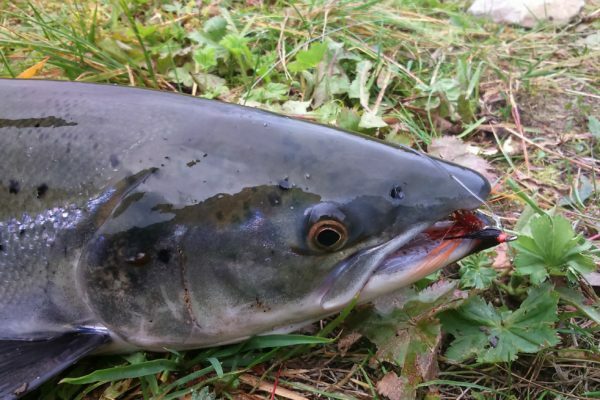 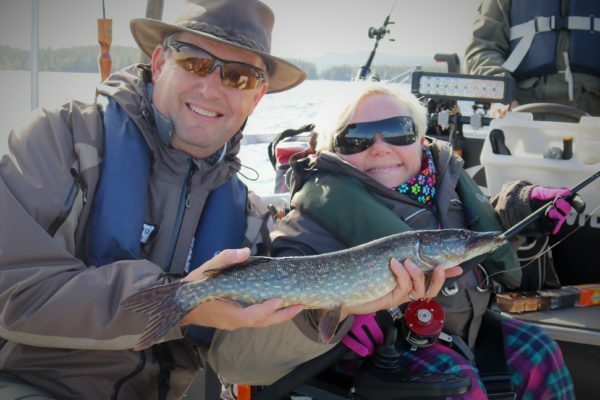 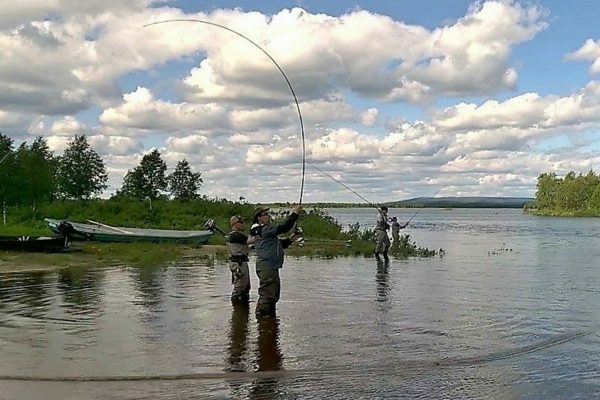 The fishing guide find out new spots to get wild Lapland salmon by fly! 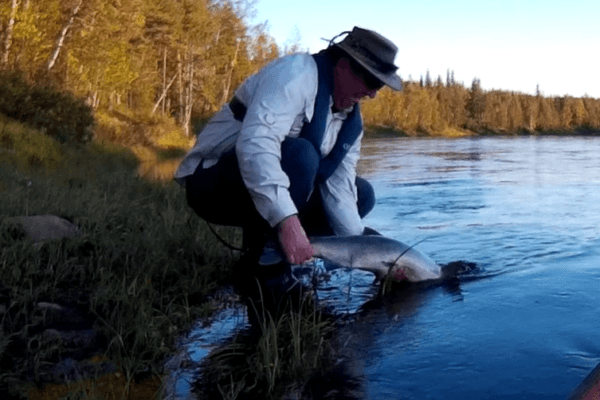 The wild salmon of Lapland. 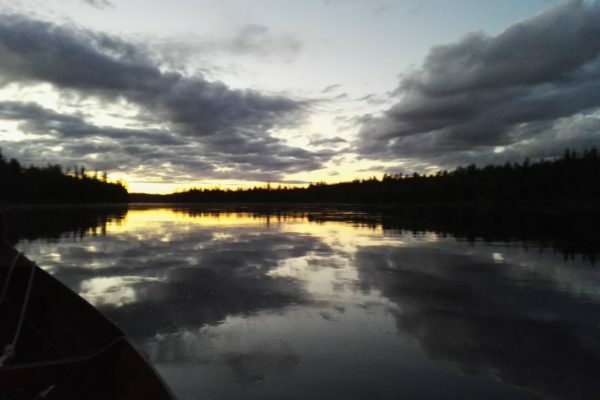 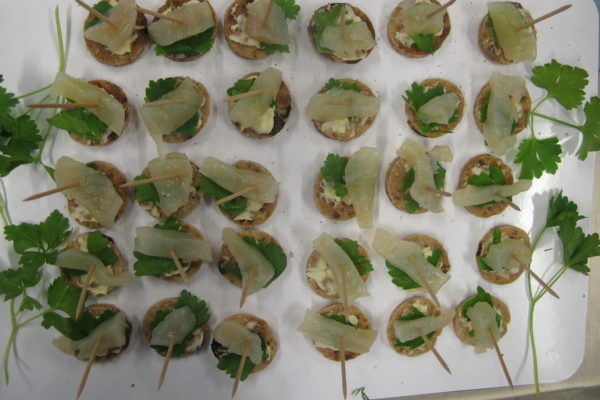 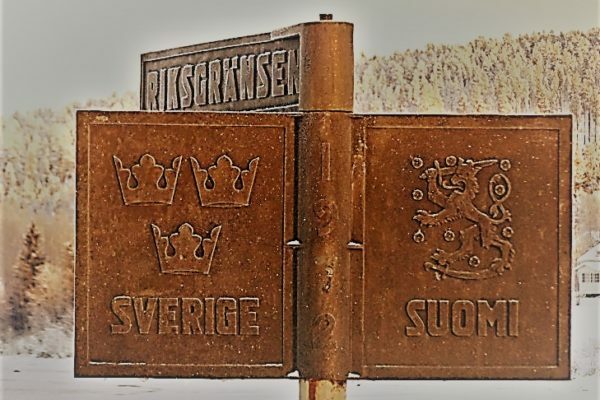 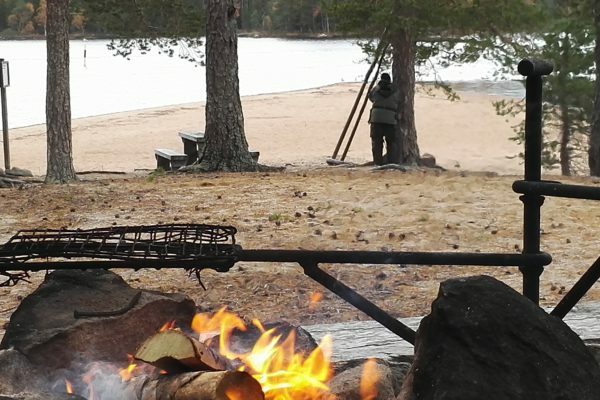 Jännitys tiivistyy hämän laskeutuessa lohijoelle!